Last week was my one-year anniversary of my diagnosis. People refer to it as the “diaversary” but I really don’t like the word! I can remember all too well the shock of my diagnosis. 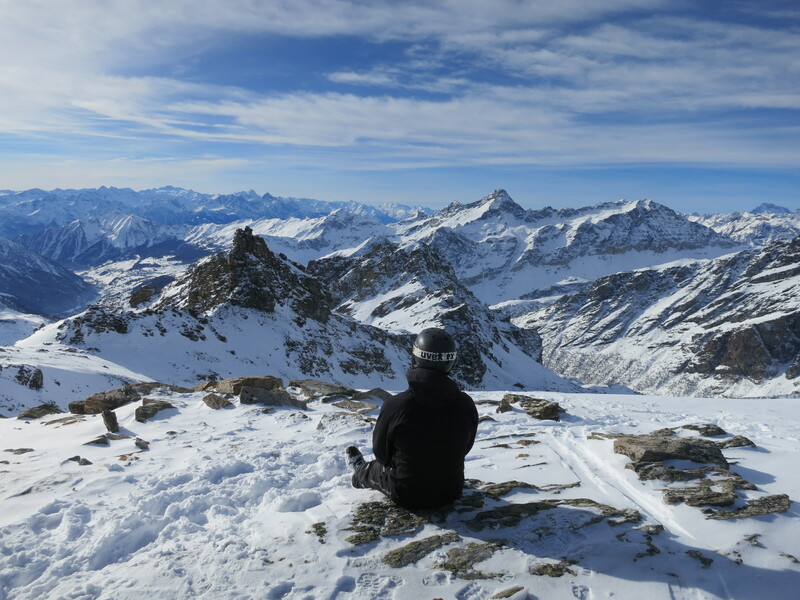 I could not concentrate on anything else for the two or three weeks following, and I had huge uncertainty about whether I would be able to continue to do the things I loved doing. I was lucky to have fantastic support from my wife, family, friends and medical team. What words of advice would I give someone else who is newly diagnosed? I’ve been thinking about it since my anniversary and here is what I came up with. Bare in mind that I’ve had the condition for a mere twelve months. There are probably loads of wiser diabetics who have better advice than me! Double Guinness Record for Collins Brothers!! I really didn’t know if I could beat 2:51 this morning. I thought chances are I would be too hot and too blind (I can’t see out of the costume very well). I was more confident that my brother Tom would beat the monk record of 3:45, but then we saw a really fit looking monk at the start so not only did he have the record to beat but he had to beat the other monk too! I have decided to run the London Marathon (in about a month’s time) dressed in a Tiger costume. It covers my whole body – feet, hands, head and face! It’s going to be hot. I asked the Guinness Book of Records if there was a Onesie category (I wanted to run as a type-onesie) but there isn’t, so they suggested the animal. The record is currently held by a cow in 2:51:18. It’s going to be really hard to go faster than this but the London Marathon is all about having fun and pushing personal limits so I’m really excited about trying. When I signed up for the marathon straight after diagnosis, I wasn’t even sure whether I’d be able to do it with diabetes. I’ve come a long way since then, and hopefully wearing a stupid costume will raise awareness that people with type 1 can do everything a “healthy” person can. Should I run the London Marathon in a Onesie? My aim for running the London Marathon for the JDRF is not only to raise cash for such a good cause, but also to show that people with type 1 diabetes can perform just as well as healthy people in athletic or sporting events. I signed up to the Marathon two weeks after my diagnosis when I had no idea how difficult it would be to run with type one. I’ve of course since found that with meticulous preparation, it’s possible to run long distances really fast – for instance with the ultra marathon I ran in December. But whereas my aim for the ultra was to just finish it, my aim for the London Marathon is to finish it fast. 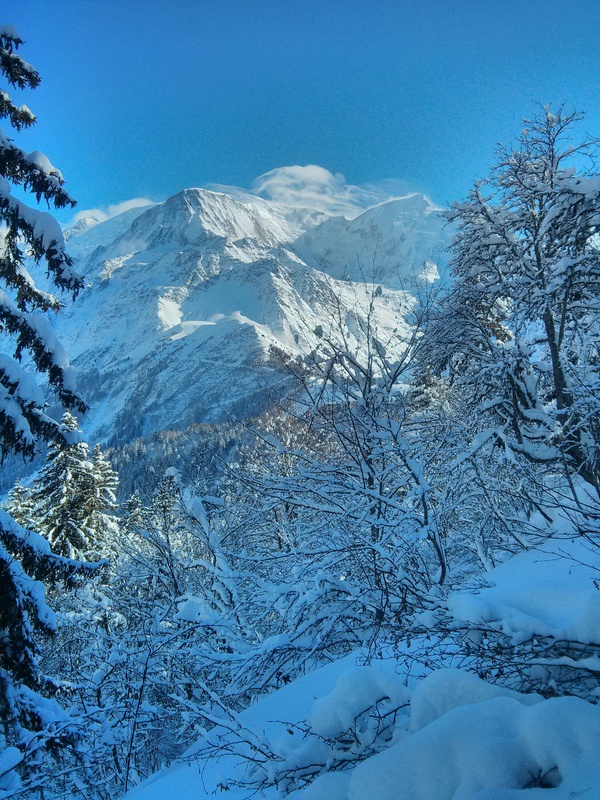 After the debacle of the first day skiing, I got much better at the blood glucose control. 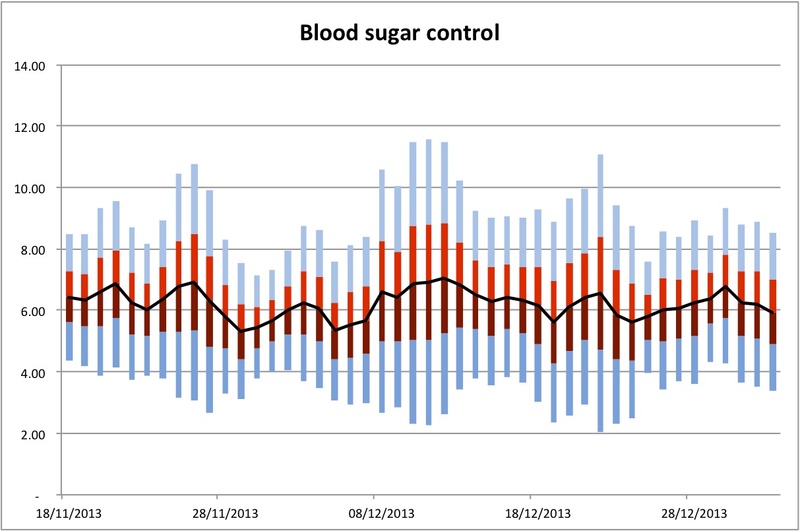 The chart below is my “fan chart” of blood sugar readings, and it doesn’t look any worse than the period before I was skiing.